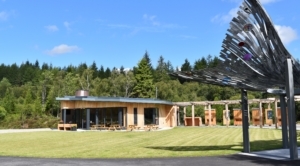 Falls of Shin Visitor Attraction is owned by Kyle of Sutherland Development Trust. 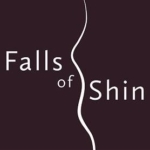 Click here for information about what you can see and do at Falls of Shin. The cafe and gift shop is operated by Mac & Wild. The former Falls of Shin visitor centre, previously owned by Al Fayed, nicknamed “Harrods of the North”, was destroyed by fire in May 2013. This left a huge hole in the local economy and as a leading employer a vast number of jobs were lost overnight. 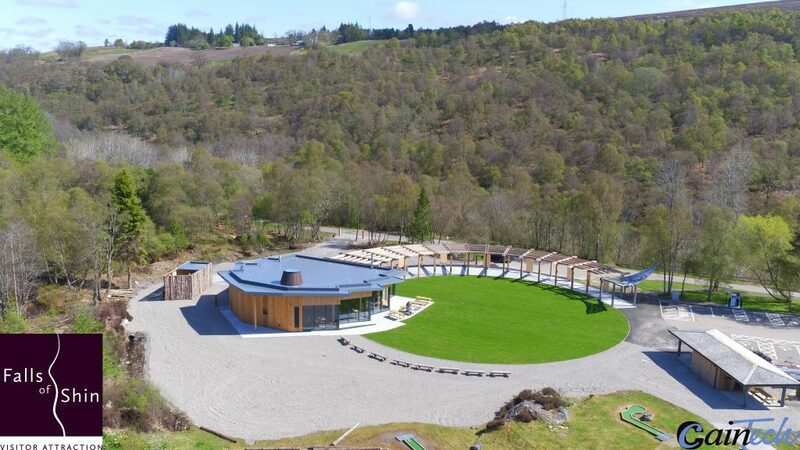 Following this event, and after several months of Stakeholder meetings, the Kyle of Sutherland Development Trust was invited by the Big Lottery Fund to submit for project funding to rebuild the popular attraction. The Trust then worked with the community, stakeholders, funders and design team (CH Architecture) to develop the project. Falls of Shin, in its new form, was officially opened in May 2017 with a day of celebrations for the local community. Since then we have welcomed visitors from around the world and recreated employment opportunities at the visitor centre. Please phone for enquiries or click here to check out our Facebook page. For further information please contact Dale Pryde-Macdonald: Experience Officer, Falls of Shin Community Project.